When Capitol Locksmith Service laid its foundation stone in Tucson, AZ, it knew that it would take more than a regular 9 to 5 operation to serve all the needs of the community comprehensively. We realized that your expectations and needs were crucial and extended our regular services to you round-the-clock. 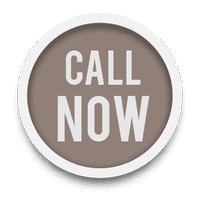 Being the local citizen’s most dependable 24-hour locksmith, we’ve instilled confidence in the citizens of Tucson, AZ. They can always trust and depend on our company for any lock-related problem whether it is repairing a lock, making duplicate key, or new lock replacement at all hours of the day. 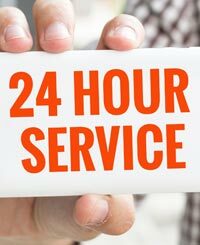 We not only attend to emergencies such as urgent lock repair or a lockout situation but also respond to other types of services at your convenience – day or night. We send out a team of expert technicians immediately without raising an eyebrow, unlike our competitors who dispatch the team only after asking hundreds of questions. This dedication towards our clients makes Capitol Locksmith Service the no.1 locksmith firm in Tucson, AZ. 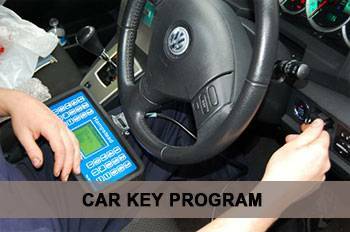 Call 520-226-3831 for 24 hour locksmith services anytime, anywhere in the Tucson, AZ area!